Meet your agile testing goals with our efficient, enterprise-grade test management tool. Unified test automation for web, web services and mobile for agile and devops team to shift left. Jira-integrated functional testing tool for Agile and DevOps teams with simplified test management. 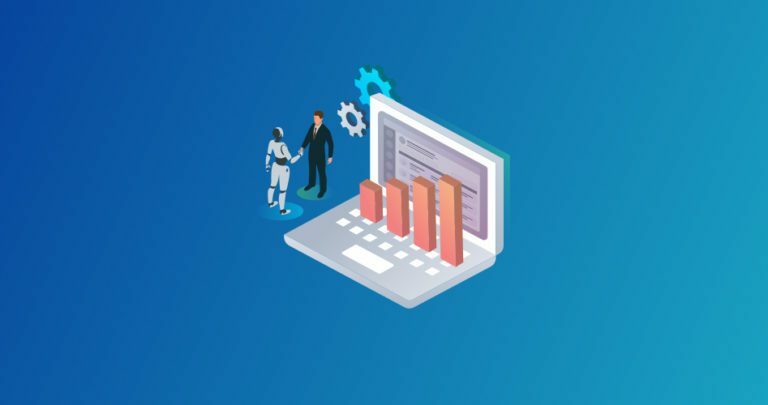 Test early, more frequently and comprehensively and use automation to achieve cohesive release goals to shift left and achieve the DevOps ideal. 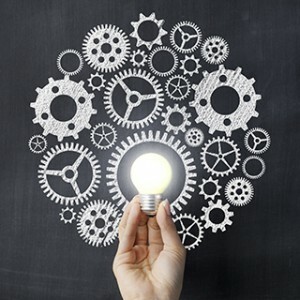 Functional testing ensures all aspects of a software are working correctly while regression testing ensures that new changes don't break the functionality of existing code. Software Quality Analytics empower your teams to stay on track, measure and improve productivity and testing KPIs. Transition seamlessly and effortlessly from your legacy ALM tools to our modern, Agile-ready tools using our migration utility. Get a head start on your automation journey with our Automation Jumpstart service. News and views from the world of software testing. Download our product factsheets to know more about QMetry. 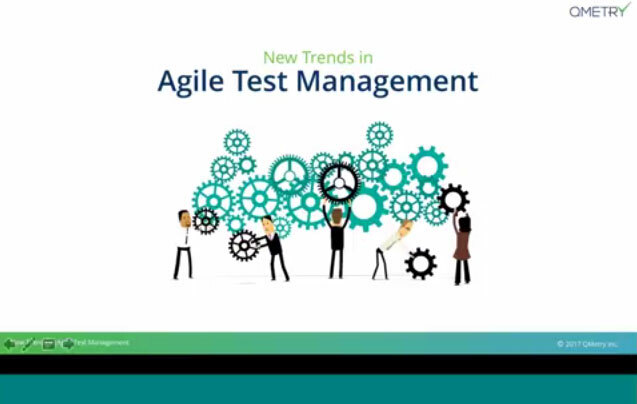 Get in-depth analysis on software testing trends and technology. Stay tuned with the latest events and updates from QMetry. View our webcasts on trending topics and current testing trends. SQIT videos feature Software Quality Insights and Trends. Learn more about our products and effective test management. Find out more about all things Quality with our infographics. See how QMetry stacks up against the competition. Views, News and Product updates from Team QMetry. All you wanted to know about software testing approaches and practices. 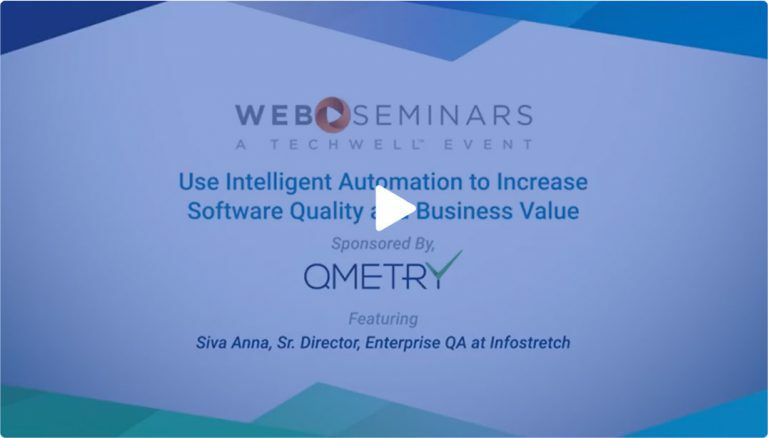 QMetry provides a set of tools designed for agile testing and DevOps teams to build, manage, and deploy quality software faster with confidence. Our senior leadership comprises highly driven and qualified professionals who have a rich and varied career graph. Trusted by 700+ customers globally across Finance, Healthcare, Travel, Hospitality, Retail, Education and many more. We are always open for collaboration with like-minded teams aligned to the goal of delivering continuous quality to customers. Our partners are our extended team who help take the QMetry Digital Quality Platform to our customers worldwide. We are not looking for just another cog in the wheel. If you dream big and dare bigger, we would like to hear from you. The QMetry brand is trusted by 700+ customers globally across Finance, Healthcare, Travel, Hospitality, Retail, Education and many more. These are just some of our customers. Prefer it old school? Our customer experience team is ready to answer any questions. Find a host of resources to help answer your questions about QMetry in our support portal. © 2019 QMetry Inc. All rights reserved. You will be the first to know about new releases and industry updates.